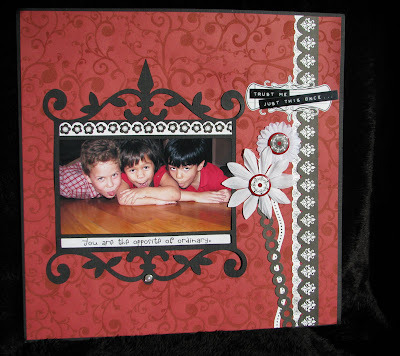 Let's Embellish: Busy! Busy! Busy! So it’s been a few days! We went out of town and of can you believe in this day and age our hotel did not have internet access! And here I am with my laptop, finished layouts and no way to post them! I knew we were going out of town so before we left I had been crazy busy making lots of layouts for all the February frenzy on all the boards! 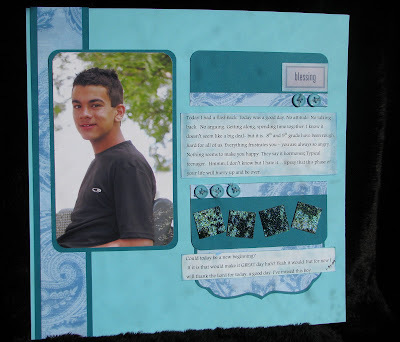 If you don’t know, all the scrapbooking message boards have fun challenges for scrapbooking! Here are some of the ones that I did! This challange was for a quote from a movie. I picked Twilight. The quote is "Trust me just this once, you are the opposite of ordinary." I love when you're just hangin' out and you get a great shot! I always love red, black and white color combo. 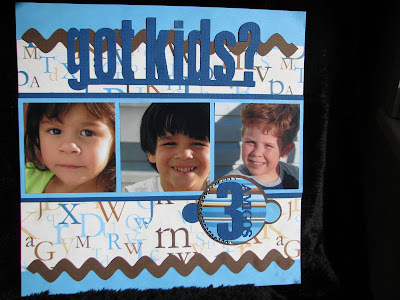 This next one "Got Kids"was especially fun- I really loved the color combo. Nothing I would normally pick but I really liked the pattern paper; everything else came together quickly. 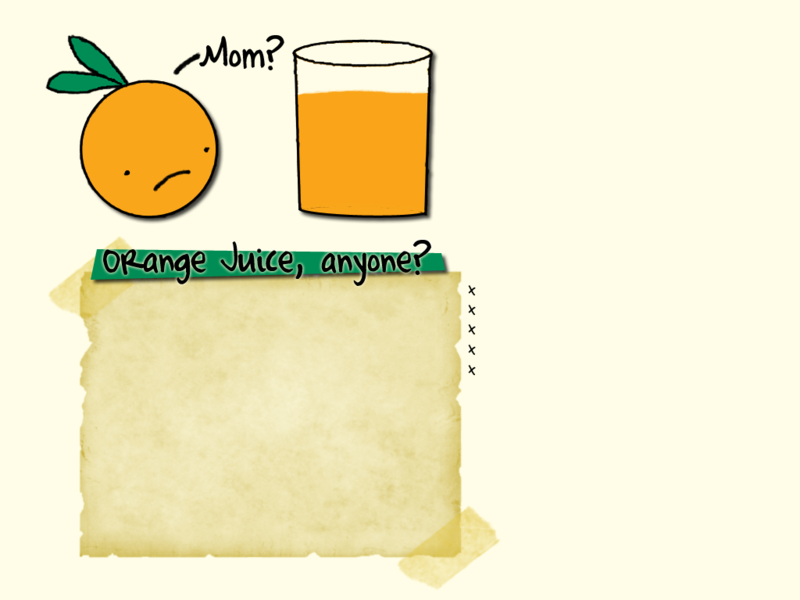 The title is from my cricut "graphically speaking". http://52sketches52weeks.com/. They post a new sketch everyweek - and you post what you did with it. Did I mention the chance for a prize everyweek? I love it! This layout is one I have been wanting to do for a while. It is personal and raw. I hate the teenage years- so hard! So you'll have to click on it to blow it up if you want to read about my oldest son. I love this picture, he doesn't, but I think he looks very handsome. Oh ! I almost forgot the SEI layouts I did below? I sent them in to SEI for a contest and I got an email saying I won first place for the one in the middle with baby girl! First place! It came out in their newsletter today! Not too shabby! I'll have more tommorow! TFL!